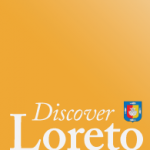 We are proud to announce that we are making history in Loreto today. 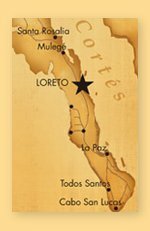 The first flight of Aereo Calafia’s new 30 passenger plane will be arriving today at 1:00 pm to Loreto and will stay the whole weekend as a probe that our efforts to bring more air lift to Loreto are for real. So far, we have opened flights from La Paz & Culiacan to Loreto, and soon, flights from Los Cabos and Tijuana with this new 30 passenger plane will be ready!